Many properties have a flat roof on them. 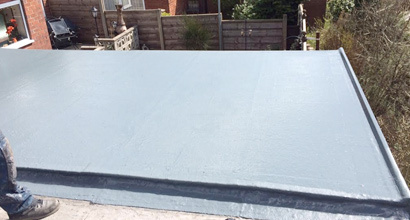 There are different types of flat roofing products on the market most common being felt, which has been the leading way to cover your flat roof for years. 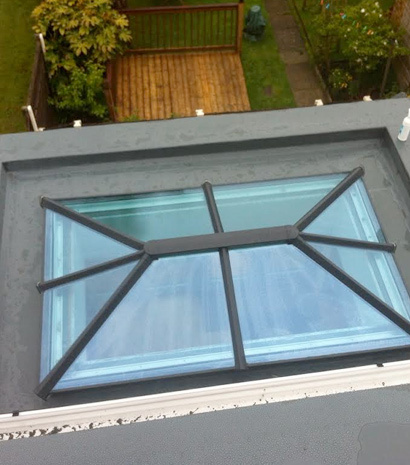 Felt flat roofs have a general life expectancy of around 12 to 15 years if installed correctly. Technology is always evolving and there are some excellent products on the market to combat flat roof issues. EB roofing can install any of these products to the highest standards and issue guarantees that can last above 20 years and will ensure customer satisfaction before the job is finished. 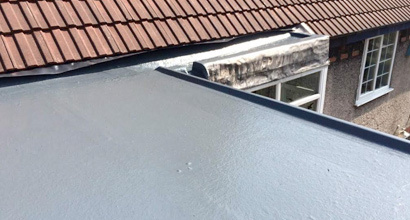 We pride ourselves on the quality of our finished Flat roofing project and we aim to ensure that all of our customers are completely satisfied throughout the project from the initial planning to the completion. No matter how big or small the project may be we will ensure customer satisfaction. 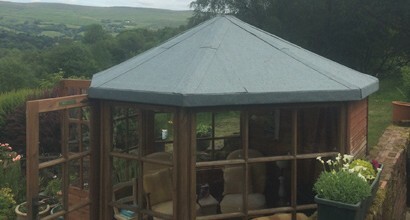 My roof has an old Victorian high pitch structure. After several attempts to resolve the problems using other roofers, Edward took the time to figure out where the problems lay and has sorted it. He has the rare combination in a roofer. He can listen to your concerns and he turns up when he says he will.